French GCSE Higher video resource: Que penses-tu des voitures autonomes? 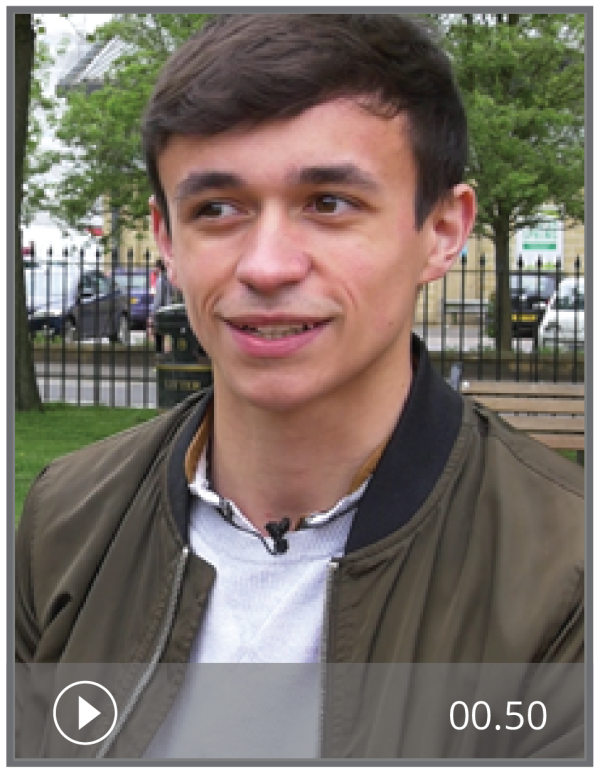 In this authentic video resource, French student Louis gives his views on driverless cars. The activities are designed for Higher level GCSE students. Answers and transcripts are included.